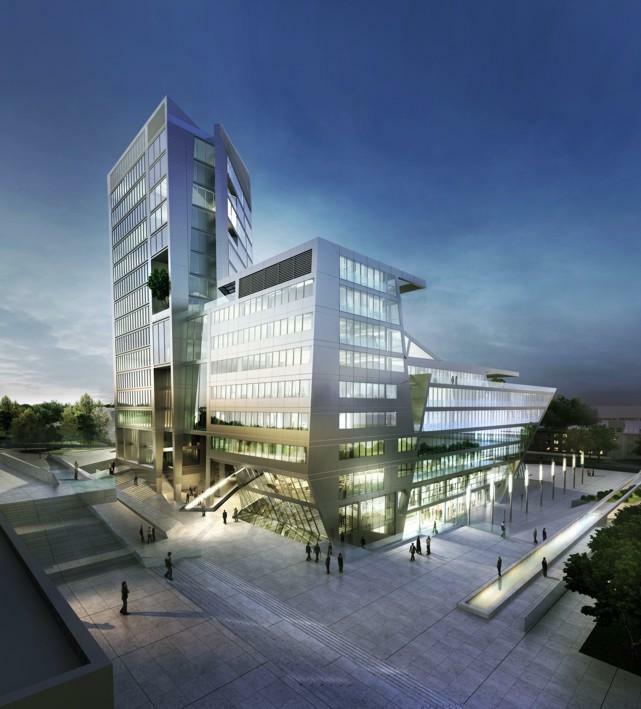 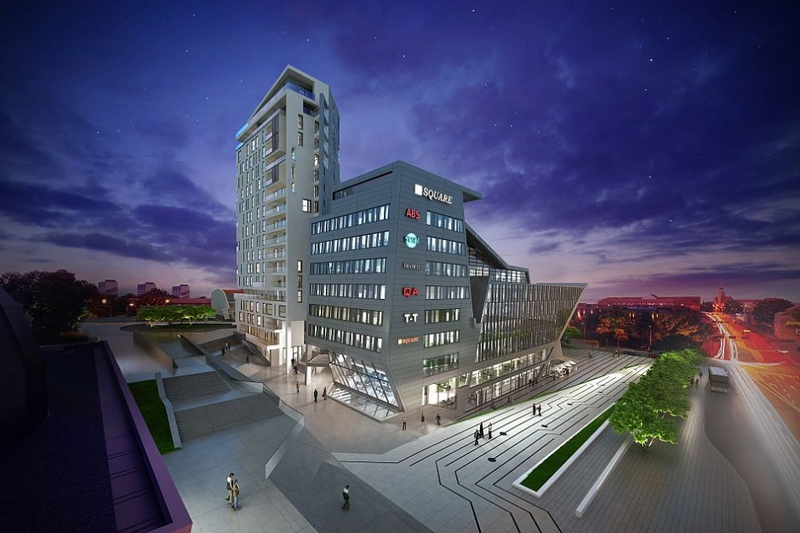 Centaurus Office is a planned multifunctional complex with approx. 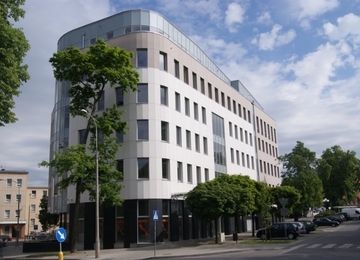 7 000 sq m of the modern office space for lease. 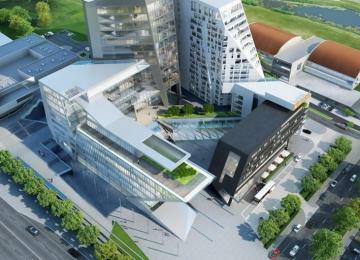 The hight of the complex will be varied and will be gradually rise to 17 floors. 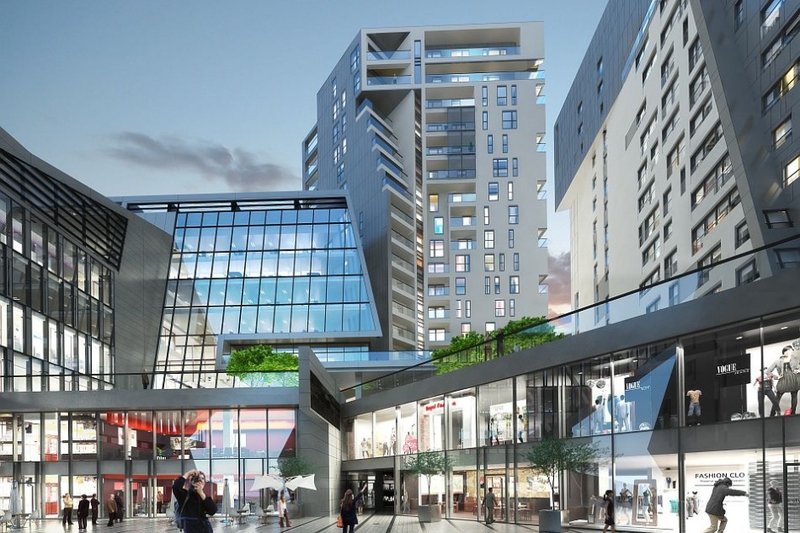 Centaurus will offer both office spaces and apartments. 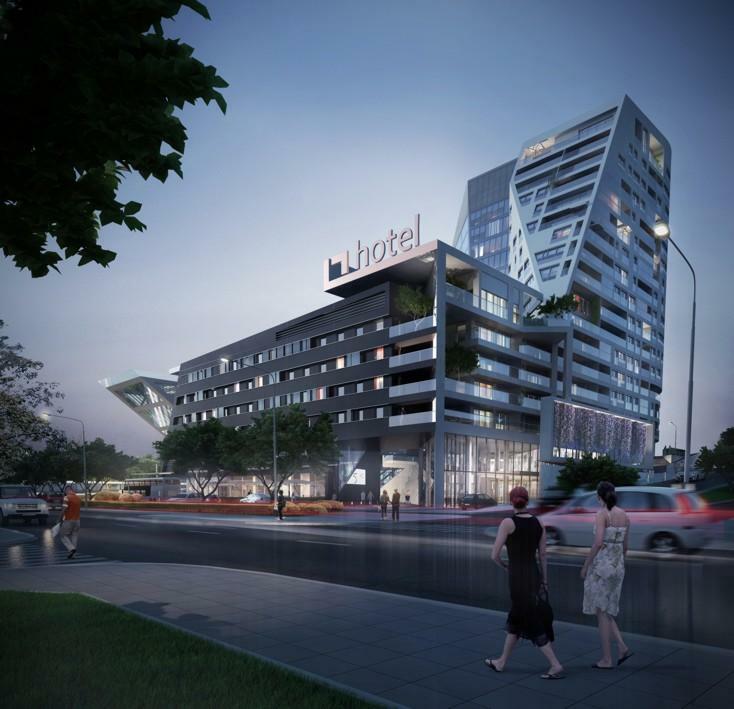 The project includes also a hotel. 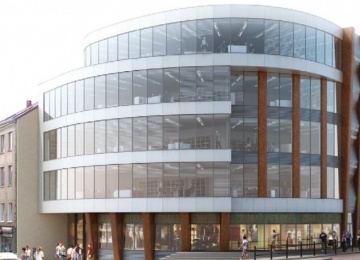 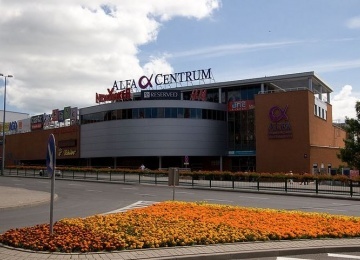 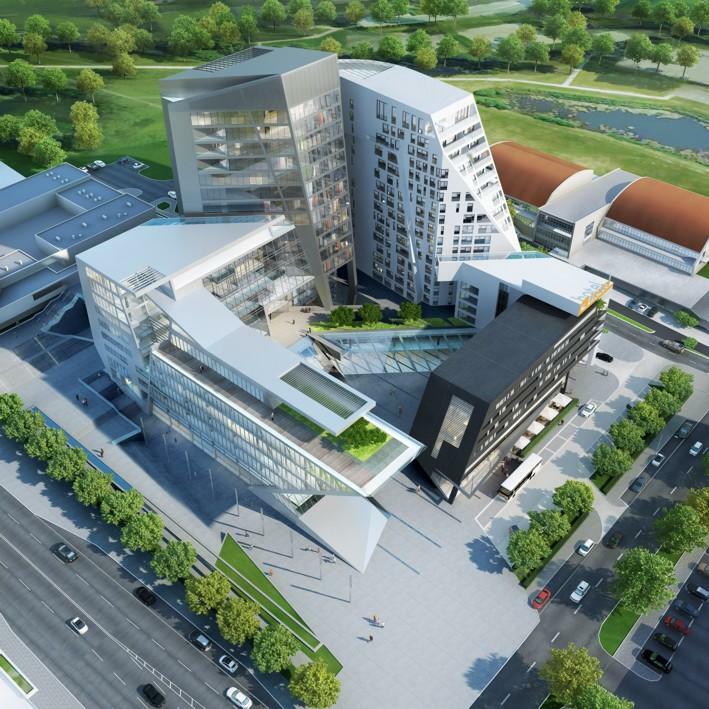 Centaurus will be located at the crossing of Piłsudskiego avenue and Głowackiego Street in Olsztyn, in the very center of the city what guarantees an easy access to all essential city administration services, many retail spots and both public and private transportation. 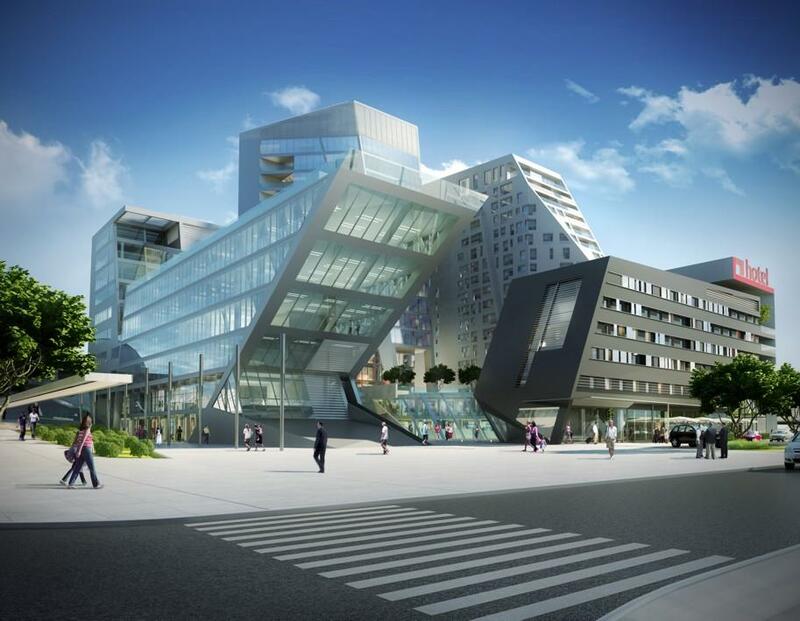 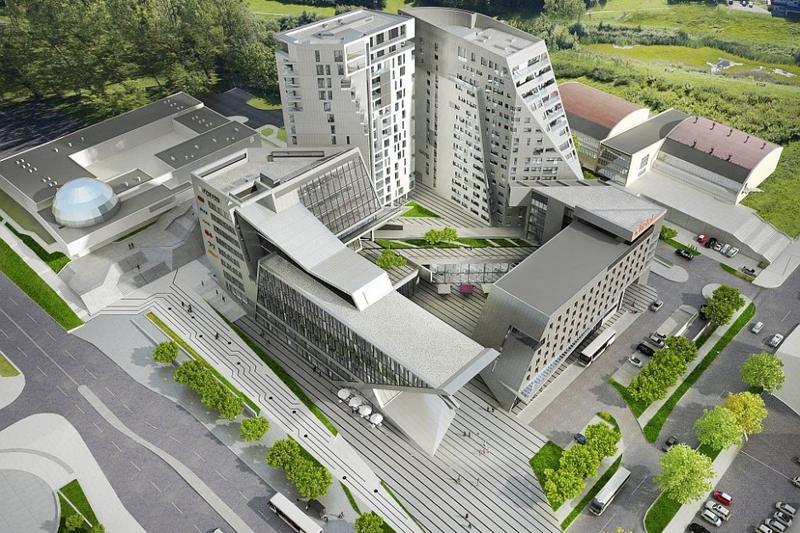 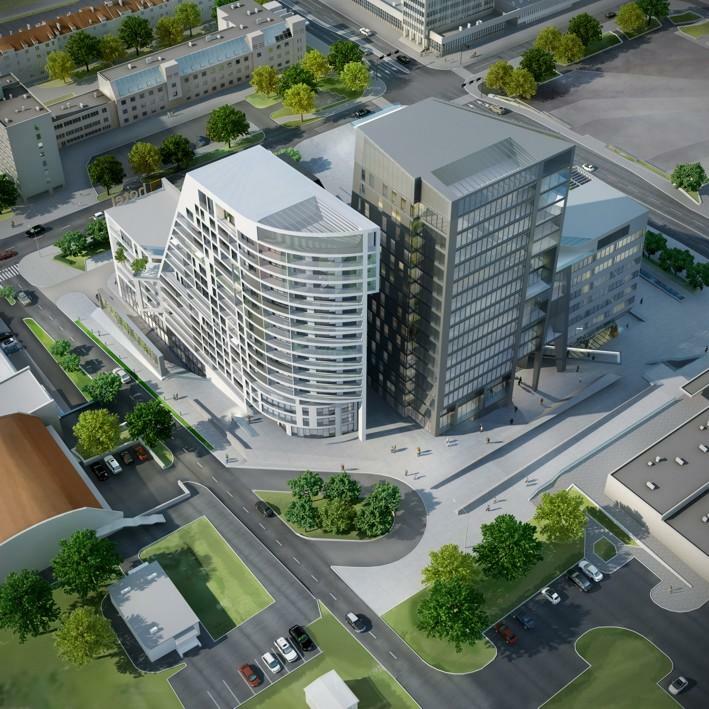 17-floors' building will be the highest building on Warmia and Mazury province.